The FormGet logos and logo variations are the property of FormGet and the owner retains all rights afforded by US and international laws. How to correctly use FormGet brand name. 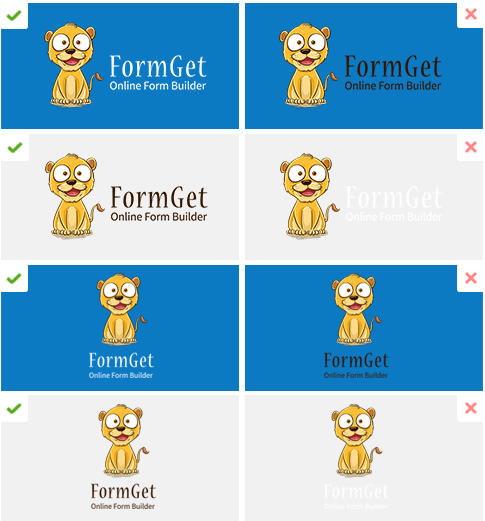 Download all the assets of the FormGet brand here.